As a Jacksonville Family Law Attorney, I am often asked whether a child timesharing order can be modified after a divorce. In short, yes, parents can change their timesharing agreement. However, if the parents disagree about the modification, the standard under Florida Law is often difficult to satisfy. After a final decree establishing timesharing is filed with a court, parents may later agree to modify its terms. Although not required, it is advisable to obtain the court’s approval for the modification so that it may later be enforceable it needed. Generally, courts approve modification agreements unless it appears the modification is not in the best interests of the child. If a parent wants to change an existing timesharing agreement and the other parent will not agree to the change, he or she must petition the court to modify it. Generally, a court will allow a modification if the parent asking for the change can show a “substantial change in circumstances.” Some examples include a geographic move or a change in lifestyle. If a custodial parent makes a significant move, or a move will seriously disrupt the stability of a child’s life, the move may qualify as a substantial change in circumstances and warrant a modification of the timesharing agreement. Additionally, if substantial changes in a parent’s lifestyle threatens or harms a child, a modification to the timesharing agreement may be granted. Florida courts use the “best interest of the child” as a guiding principle when making timesharing decisions. This principle often trumps all other factors when making any kind of timesharing decision. A parent wishing to change the residence arrangement under a divorce decree has a heavy burden to satisfy. 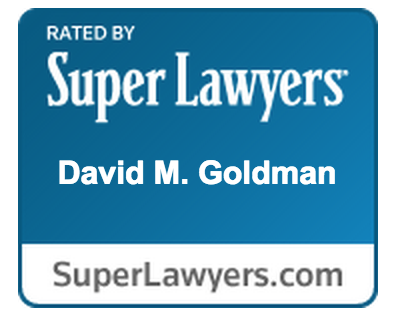 In these cases, it is essential to retain a good attorney. If you have any questions about specific circumstances, contact a Florida Family Law Attorney today, and I will be happy to help you!